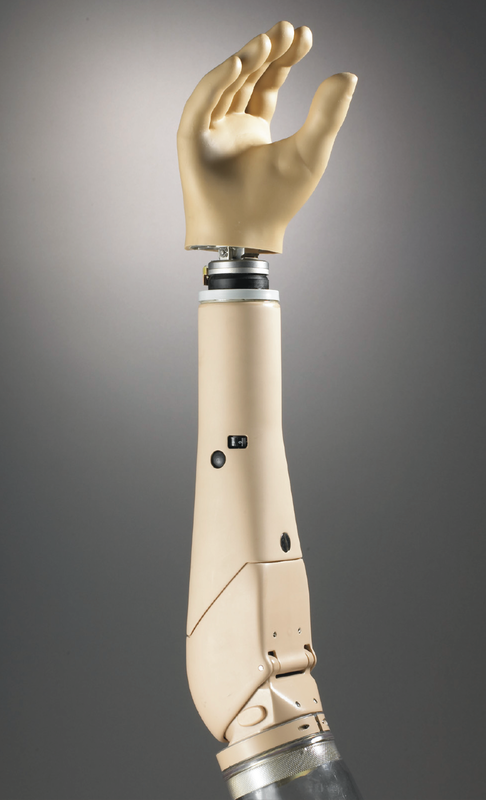 The U3 gives the wearer the option of Simultaneous (reach and grasp for an object at the same time) or Sequential control (lock the elbow first, then use the hand). Simultaneous control allows much more natural movment than what was possible before. Computer Interface for configuration & adjustments with wired or wireless communications. AutoCal® feature (for Hand Control). A variety of input choices to fit more wears.